This unique collection of premium water-wise aloe hybrid cultivars ranges from small and dainty flowering pot sized plants to those that will grow into massive, stemmed specimens – all adorned with a stunning flower display irresistible to birds and insects alike. Look no further, you will find the Aloe hybrid you require right here! 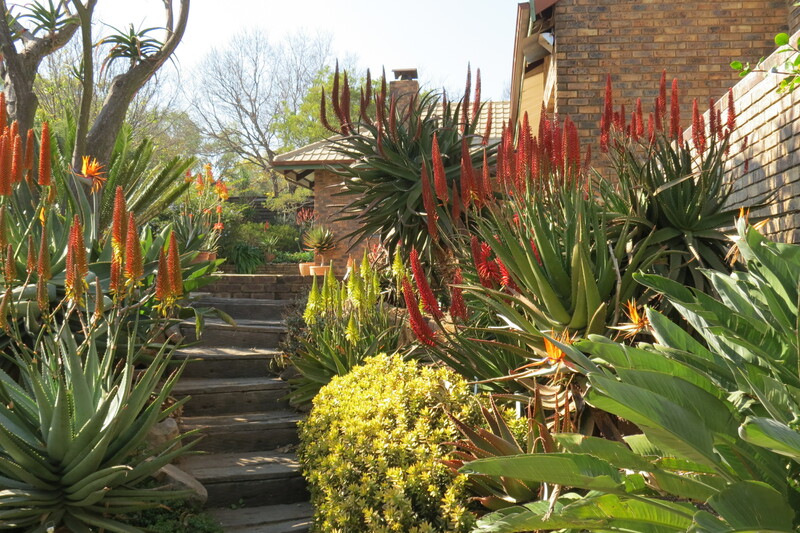 Leave natural plant populations undisturbed – a selected aloe hybrid cultivar is better suited to garden conditions and will produce more and better flowers.